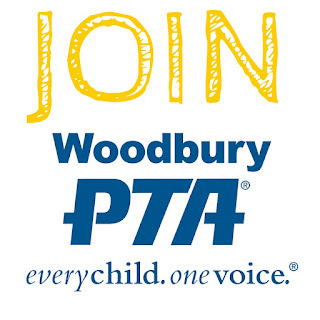 Woodbury PTA: It's almost time for the Jogathon! It's almost time for the Jogathon! The rescheduled date for the Jogathon is almost here! Dust off those running shoes and make sure to get all of your pledges in! There's still time to donate. 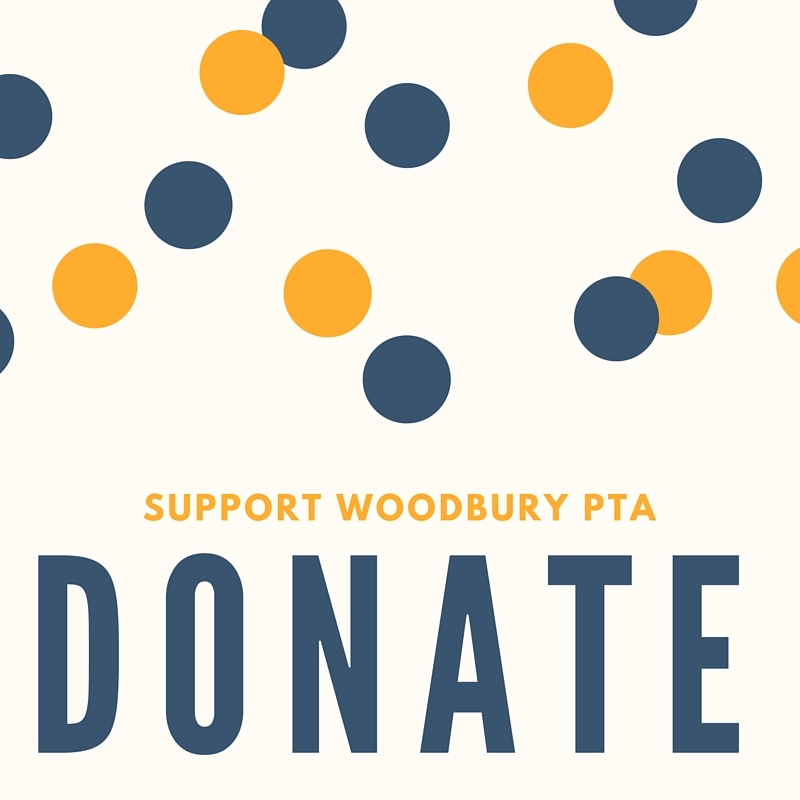 Checks will be accepted in the office, but online donations are preferred. Set up your personal donation page if you haven't already!